Bet on the 4 sides to find the back of the net this weekend with Betway’s Premier League Boost 4.00 (3/1)! 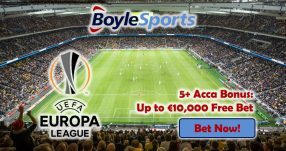 The 2016/17 season of the English top flight gets underway this Saturday (August 13) and online sportsbook Betway delivers a Price Boost 4.00 (3/1) for the special occasion right on time! 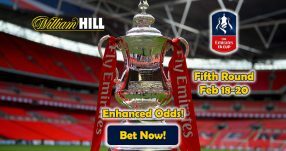 Back Everton, Arsenal, Tottenham and Liverpool all to score in their respective games this weekend, and you could be pocketing 4 times your original investment with Premier League Boost! Place a bet before August 13 to qualify for the Premier League Boost. 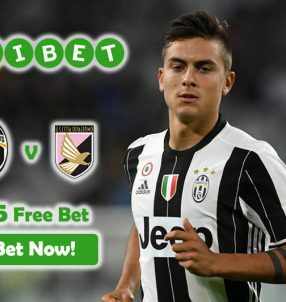 But in case you happen to miss this offer, Betway offers a full range of Promos/Bonuses and Price Boosts regularly, so there’s not need to worry. The Toffees 3.00 (2/1) face the Spurs 2.50 (6/4) this Saturday, while a draw between the two sides stands at 3.25 (9/4). And then on Sunday, the Emirates will see an opening cracker as the Gunners 2.37 (11/8) go head to head with Liverpool 3.00 (2/1) in their first game of the new season; a tie for the match stands at 3.40 (12/5). The opening game of the season will see Premier League defending champions Leicester City 1.90 (10/11) play Hull City 4.33 (100/30) away (draw 3.40 (12/5) ). League favourites Man City 1.25 (1/4) will host Sunderland 11.00 (10/1) (draw 6.50 (11/2) ) at the Etihad later in the day. 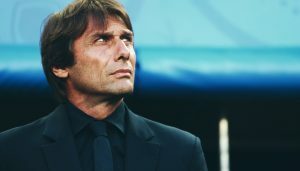 The following day (August 14), Jose Mourinho’s men 1.80 (4/5) will face Bournemouth 4.50 (7/2) away from home (draw 3.60 (13/5) ), while the final game of the first round is set to be played at Stamford Bridge as Chelsea 1.66 (4/6) take on West Ham 5.50 (9/2) (draw 3.75 (11/4) ). 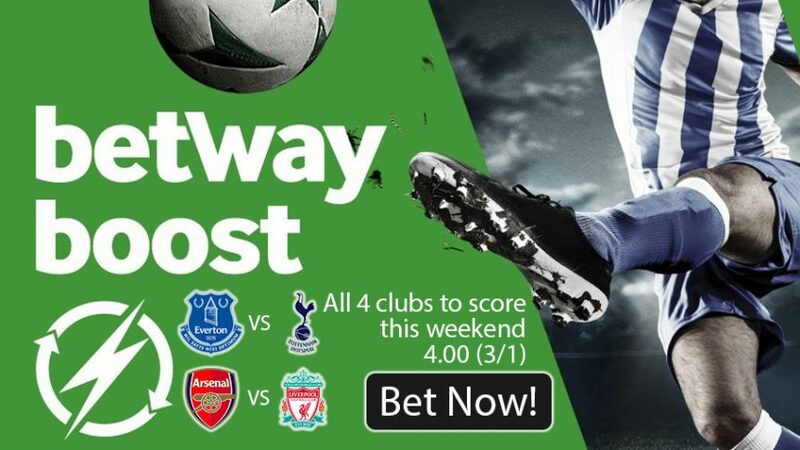 Bet on all four sides (Everton, Arsenal, Tottenham and Liverpool) to score a goal (or more) in the two games with Betway’s Premier League Boost 4.00 (3/1)! Claim your Premier League Boost!